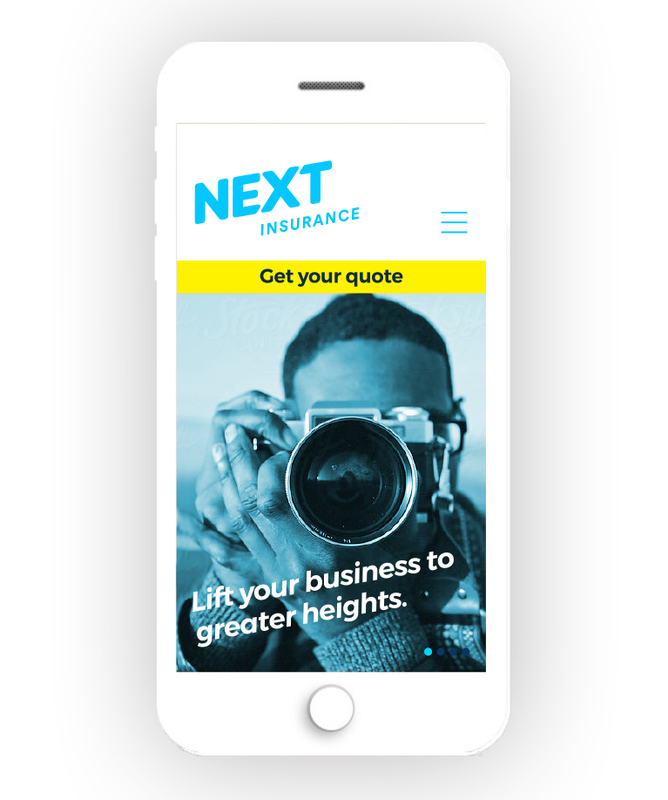 Next Insurance offers simple, affordable, instant insurance coverage for entrepreneurs and small business owners. 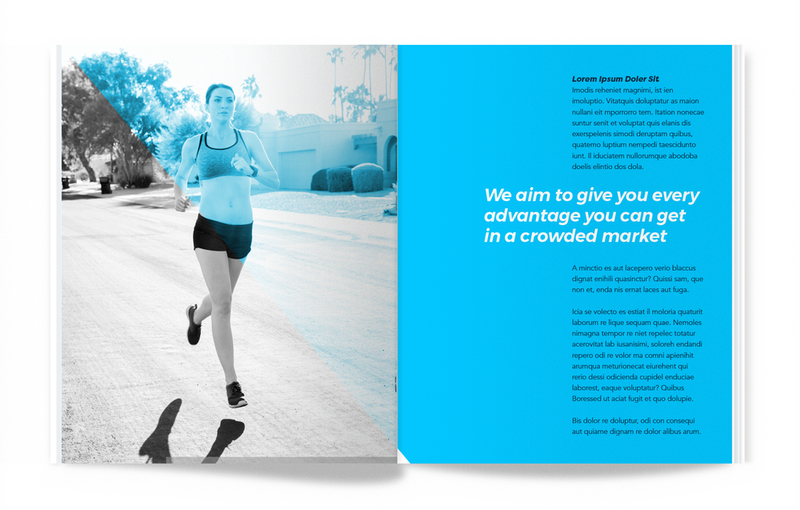 They needed a brand refresh that was as clean, simple, and progressive as their product. We created a clean, fresh logo with upward momentum and developed comprehensive brand guidelines based on a digital-first approach. We landed on a simple system of bright colors, typography, and icons, along with easy-to-follow photography recommendations to ensure that Next Insurance always presents as professional and optimistic.